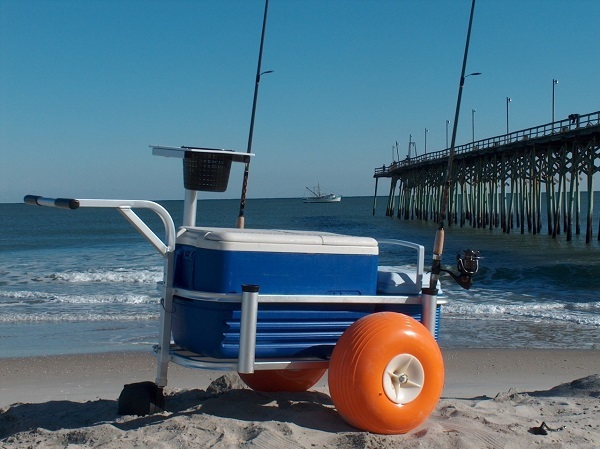 This Fish-N-Mate Junior Fishing Cart has two large orange poly wheels equipped with solid aluminum axle and stainless steel hardware ensuring excellent maneuverability even on rough and harsh environment. 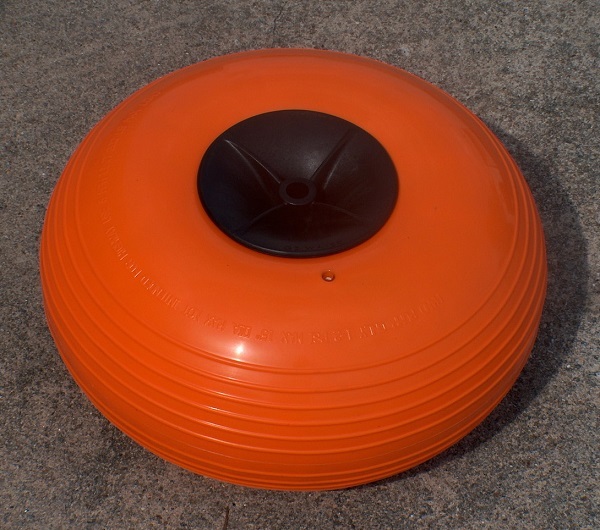 It is ideal for use in beaches, pier, garden and even at home. 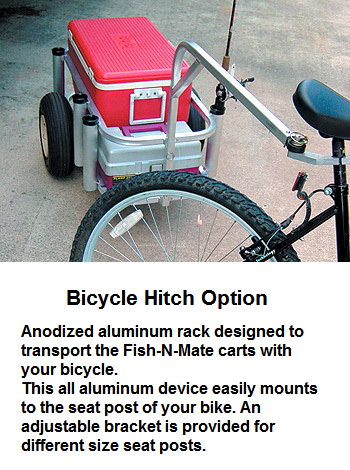 If you’re serious about hunting, fishing and beaching then this is the cart for you. 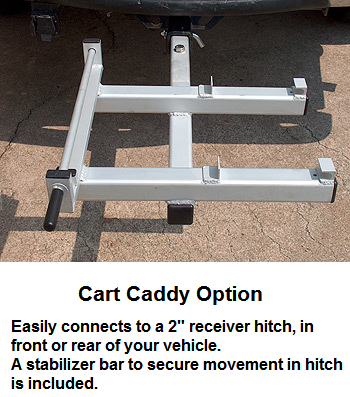 It is designed with aluminum tubing with resistance to corrosion and rusting as well as high-quality craftsmanship built with a good mix of flexibility and durability for any material handling applications you want the cart to work on. 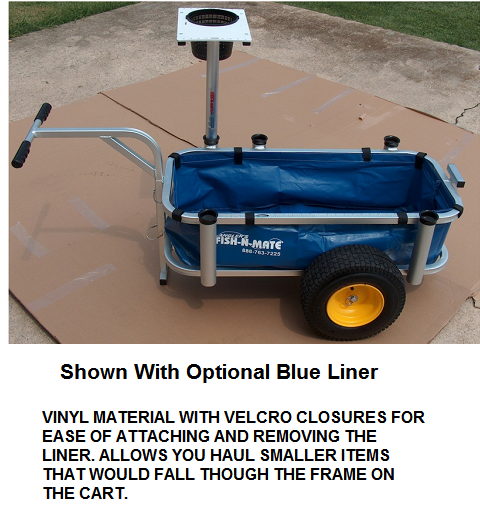 This Junior Cart can be easily disassembled so that you can easily store it away when not in use and will even fit inside your car. 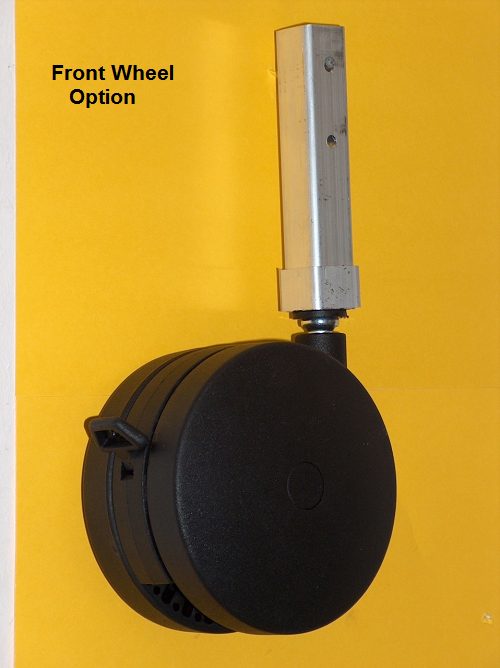 It also comes with five fishing rode pole holders, a starboard marine cutting board with 12” bait bucket and is capable of holding up to 36 or 48 qt. 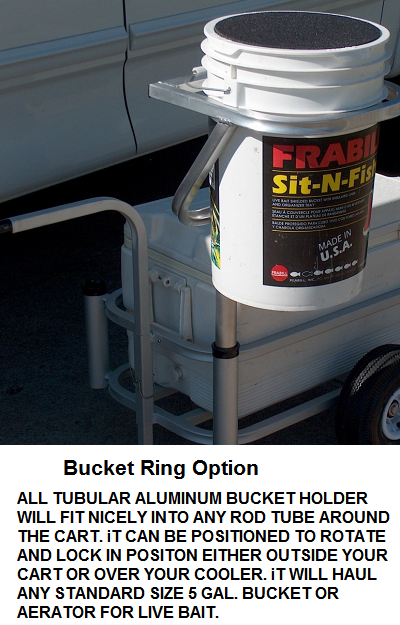 ice cooler guaranteeing you a better fishing experience. Disadvantages: He did modify the cart by adding a cutting board with velcro over the bait basket.